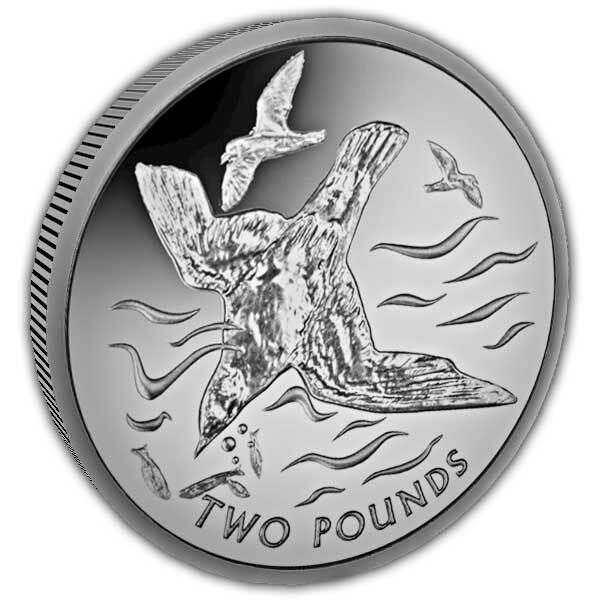 The Blue Petrel 2018 Cupro Nickel Coin includes a Blue Petrel diving into the Antarctic Ocean in order to capture fish. In the surround you can see 2 more Blue Petrels prepared to join in with the banquet! The Blue Petrel (Halobaena caerulea) is a little seabird that populates southern oceans. The Blue Petrel has an amazing capability to produce nasty smelling oil which they keep in a unique area of their stomach called the Proventriculus; they then consume this oil to feed themselves through long flights! 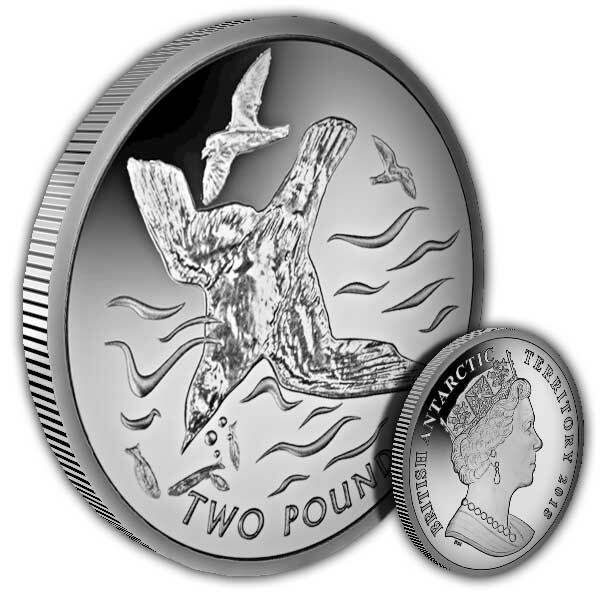 Titanium responds in a different way with every strike, so each Titanium Blue Petrel coin is technically unique and differs somewhat in colour. 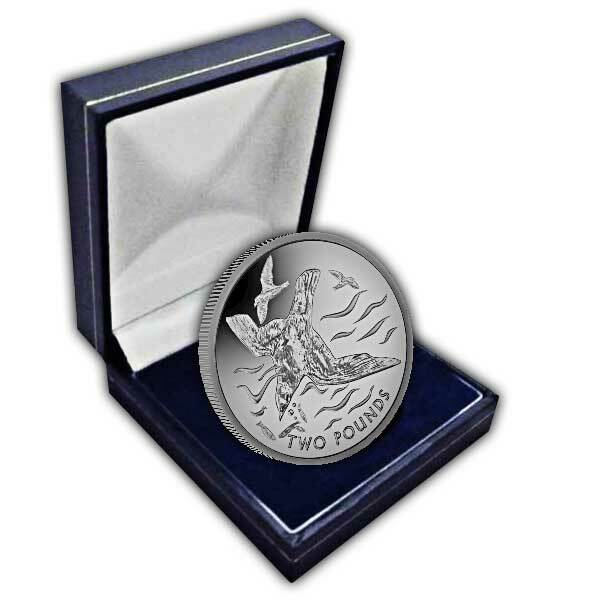 There is likewise a lined impact that exists on the coins which is distinct to this metal. The obverse includes the Pobjoy special effigy style of HM Queen Elizabeth II in extraordinary information.